Fresh from rejecting a $10.8 bln takeover bid, the Australian energy group is buying its Perth peer for $2.2 bln. The move tests a newly healed balance sheet, but investors value Santos equally as predator and prey. It’s a big bet on Quadrant’s new discoveries and the oil price. A sign for Santos Ltd, Australia's No. 2 independent gas producer, is displayed on the front of the company's office building in the rural township of Gunnedah, located in north-western New South Wales in Australia, March 9, 2018. Australian oil and gas company Santos said on Aug. 22 it had agreed to buy privately held Quadrant Energy for $2.15 billion plus eventual contingent payments. Santos said it would fund the deal with existing cash and $1.2 billion in debt. Brookfield Business Partners had been seeking to sell its 48 percent stake in Quadrant, after plans to list the oil and gas producer were scrapped earlier this year. The Australian Financial Review had reported a public offering could value Quadrant at roughly A$3 billion ($2.2 billion). 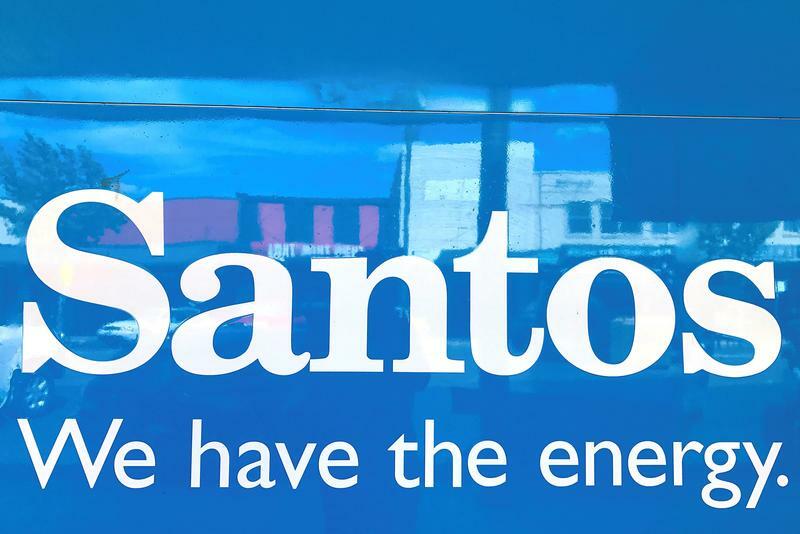 Santos in May rejected a $10.8 billion takeover from private equity-backed Harbour Energy. On Aug. 23, Santos reported that first-half underlying profit – which excludes the impact of acquisitions, disposals, impairments and hedging – doubled from a year earlier to $217 million. Santos shares were up about 10 percent in morning trading in Australia, to A$6.90 per share.